If there’s one that can evoke a grave sense of terror in men, women, and children alike, it has to be head lice. Lice are those pesky parasitic bugs that can make your beautiful head of hair their home and drive you crazy with their itchiness. Fortunately, there is one easy solution for this insidious problem – anti-lice shampoo. 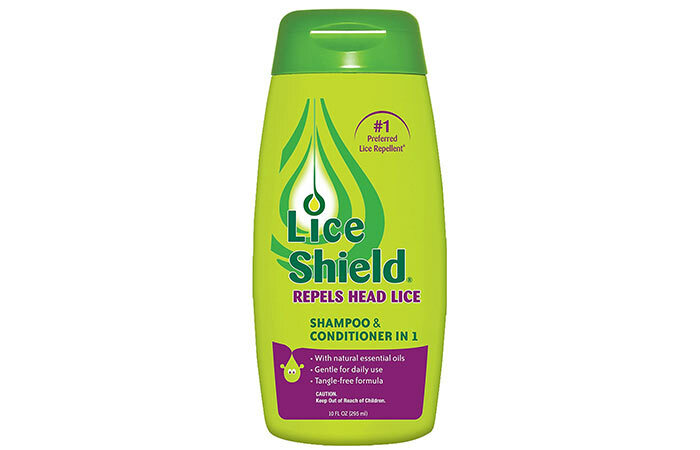 There are tons of over-the-counter anti-lice shampoos that you can buy at your local drug store or order online. Here’s our roundup of the top 10 anti-lice shampoos! 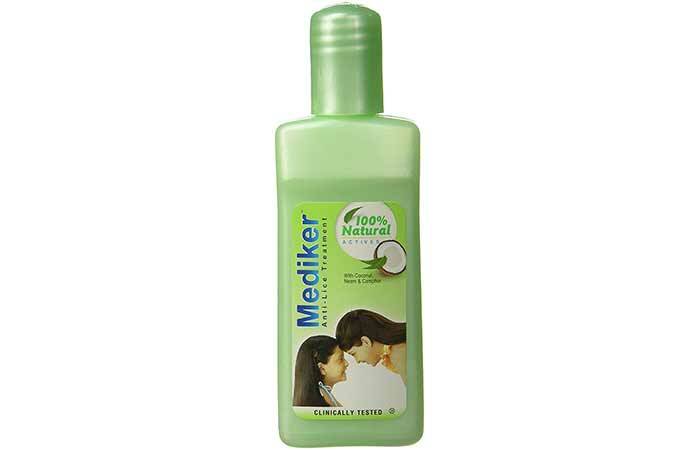 When it comes to anti-lice shampoos, one product that has ruled the roost since it was first launched in 1968 is Mediker. This wash-off shampoo formula contains potent anti-lice ingredients like neem, camphor, and sitaphal extracts. Moreover, it has been vigorously clinically tested and has been found to be completely safe to use and causes no side effects. 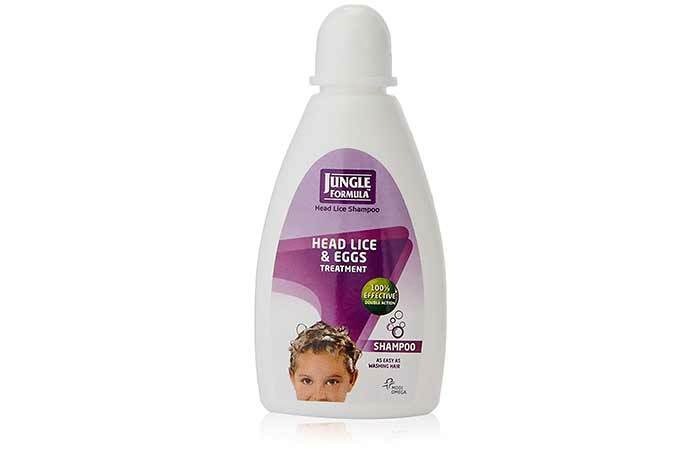 Jungle Formula is a shampoo for head lice which is quite effective at what it does as it uses a double action formula to not only suffocate but also dehydrate head lice and eggs to kill them. This is why they claim to eliminate all signs of lice and eggs in just one application. However, its best feature would have to be the fact that it is completely insecticide-free, making it safe to use on children. If you’re looking for the best lice shampoo that won’t dry out your hair, Lice Shield is the perfect option as it not only cleanses but also conditions your hair. This lice treatment shampoo is infused with 5 potent essential oils that protect your hair texture while also getting rid of lice. Lice Shield also claims to keep users safe from lice even when they come in contact with untreated lice-infested individuals. 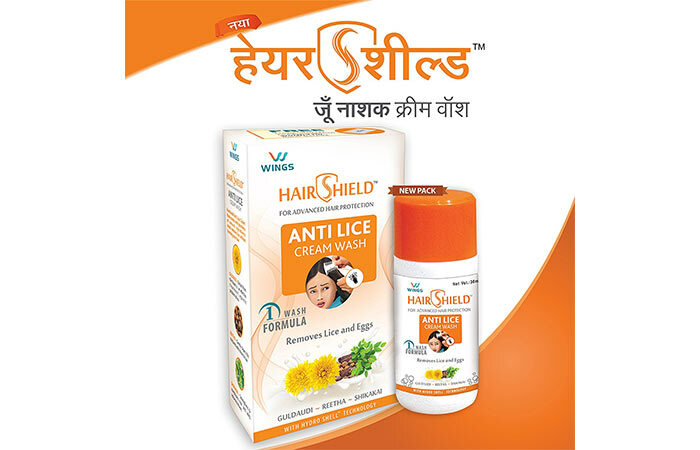 Hair Shield Anti-Lice Cream Shampoo claims to be “India’s only 1 wash anti-lice formula” which may seem like a tall claim to make but it delivers on it quite well. Infused with natural extracts of guldaudi, reetha, and shikakai, this anti-lice shampoo gets rid of lice and eggs while conditioning your hair. 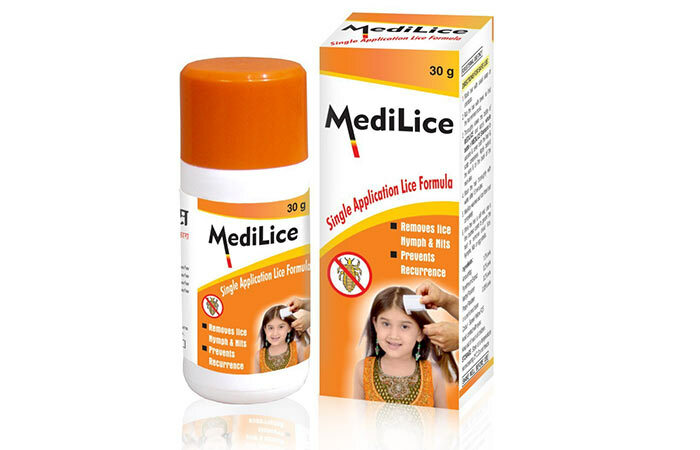 Medilice Single Application Formula is the best head lice shampoo as it promises to get rid of lice and eggs with just one wash. It is formulated with pyrethrum extract that suffocates and dehydrates lice to kill them. 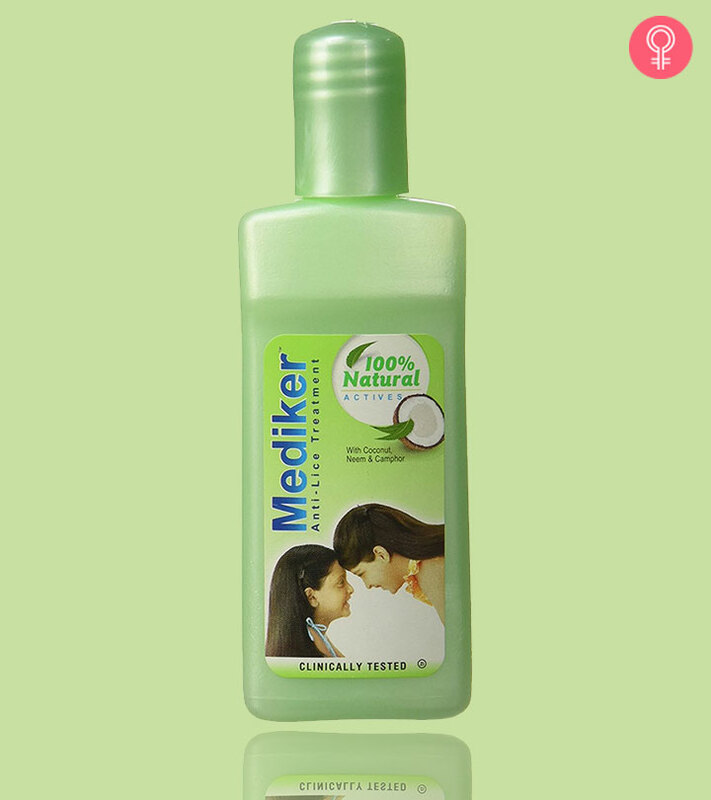 Moreover, it also claims to make your hair thicker and remove frizz. Neem has long been known as the most powerful natural anti-lice agent. 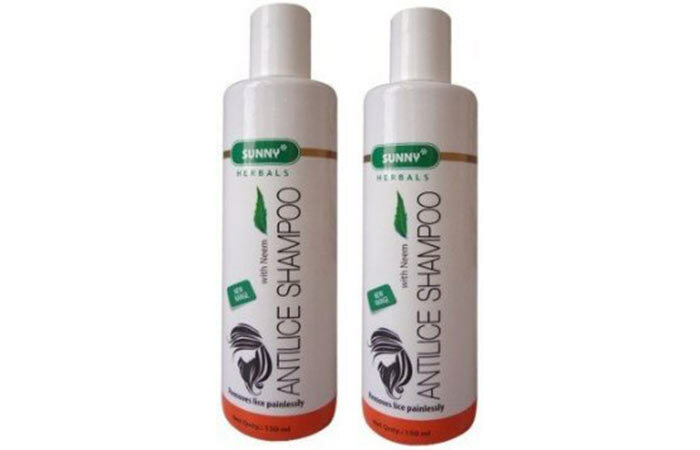 So it comes as no surprise that the neem and camphor infused Sunny Herbals Anti-Lice Shampoo works well at eliminating all signs of lice and eggs. 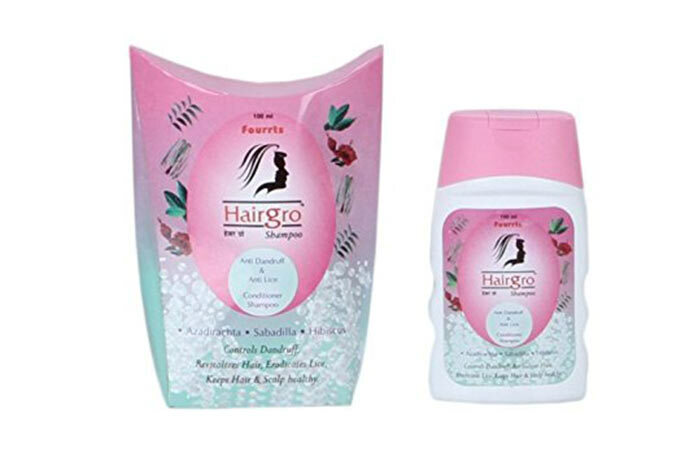 Fourrts HairGro is quite a unique formula as far as anti-lice shampoos go. Infused with the natural goodness of azadirachta, sabadilla, tea tree oil, and hibiscus, this shampoo for lice gets rid of dandruff as well. But that’s not all – it also conditions your hair while cleansing it. 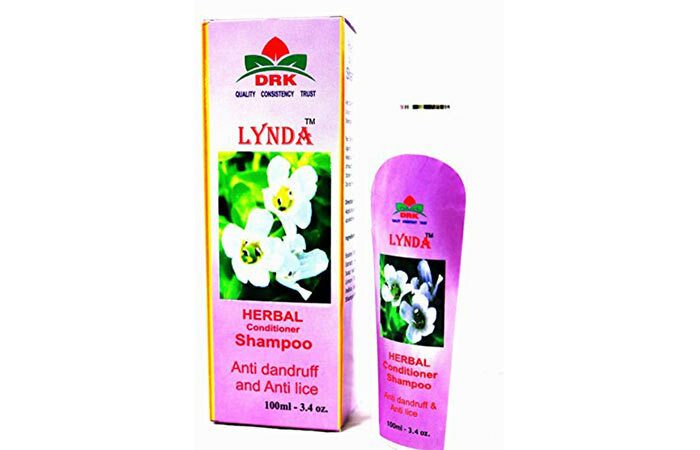 Lynda Herbal Conditioner Shampoo is a naturally infused product that is a great remedy for lice and dandruff. It is formulated with a host of natural extracts like brahmi, nutmeg, henna, soap nut, citrus limon, azadirachta, and tea tree oil that not only treat your lice infestation but also condition your hair. 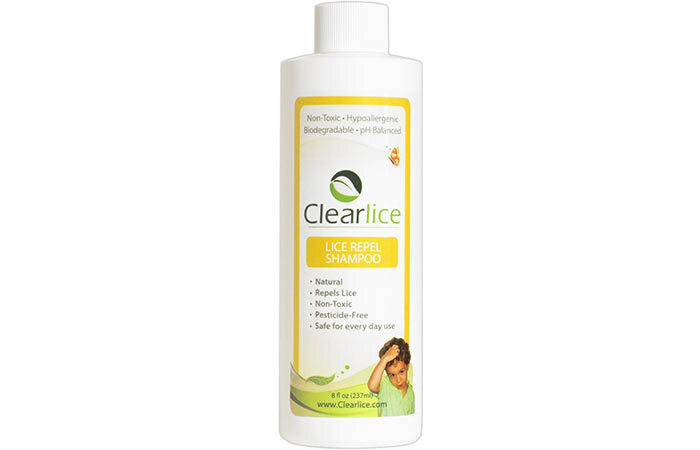 If you would rather not use an anti-lice shampoo on your hair that contains pesticides, Clearlice Lice Repel Shampoo will be a great choice for you. It not only eliminates lice but also repels them. Additionally, it is pH balanced and does not contain poisons, pesticides, harmful chemicals, and sodium lauryl sulfate. 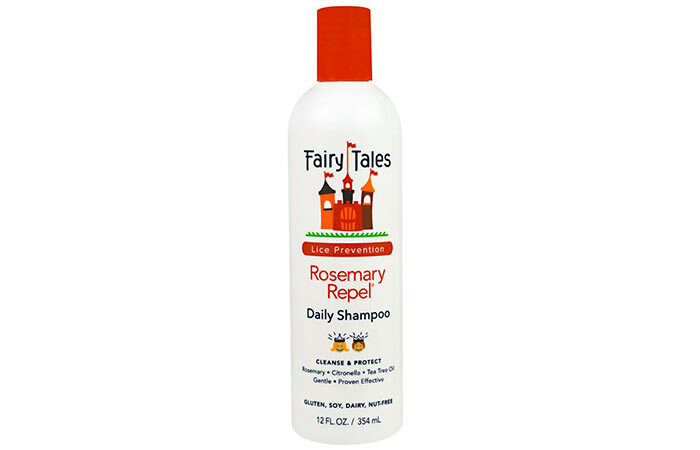 Fairy Tales Rosemary Repel Shampoo is formulated with organic rosemary, citronella, tea tree, anise, lavender, and geranium oils that make it an excellent natural shampoo for lice elimination. Its regular usage can not only help get rid of lice but also repel them when you come in contact with someone who has a lice infestation. 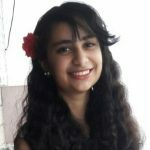 And that’s our roundup of the top 10 anti-lice shampoos that you can avail in India. Take your pick and let us know which one is the best over-the-counter shampoo for lice in the comments section below! Head lice are most commonly concentrated behind the ears and around the neckline at the back of your head. How do you diagnose a lice infestation? A lice infestation is diagnosed when a live nymph or adult louse is found on the individual’s scalp or hair. Head lice can spread from one person to another when they share items such as hair brushes, combs, clips, hats, clothes, pillows, or furniture. Does lice shampoo kill nits? Lice? Oh dear, they aren't nice! Do you regularly encounter these hair monsters? Are you often embarrassed to open your hair in public? If yes, it’s time to get yourself some help. Olive oil is a very effective ingredient for treating head lice. Read on to find out how to use olive oil to get rid of head lice.